Ruairi joined Coho Partners in 2014 to focus on research and portfolio management. 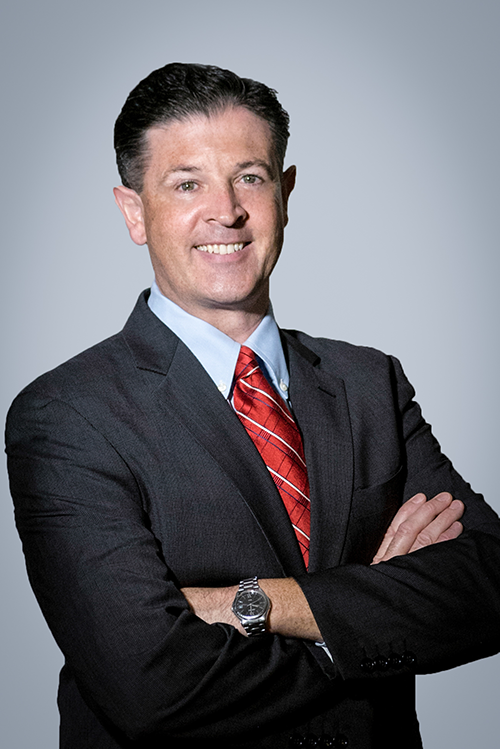 In addition to his portfolio management and research responsibilities, Ruairi is a member of the Investment Committee and a partner of the firm. He has 25 years of experience in the financial industry. Prior to joining Coho, Ruairi was the Lead Portfolio Manager on the PNC Large Cap Dividend Focus strategy as well as a Senior Portfolio Manager on the PNC Core, Value and Growth strategies. While at PNC, Ruairi rose to the position of Senior Vice President where he initiated the Dividend Focus strategy and managed a team of analysts to ensure adherence to the investment process. In his previous role as Senior Equity Research Analyst, he was responsible for coverage of the healthcare, consumer staples, information technology and industrial sectors. Ruairi previously worked at PFPC Worldwide as an Investment Accounting Manager. Ruairi graduated from the National University of Ireland with a Bachelor of Commerce Degree in Accounting/Finance and received an MBA in Marketing from Saint Joseph’s University. He earned the right to use the Chartered Financial Analyst designation.